Banana Split Kabobs, Buffalo Wing Hummus, Quinoa Nori Rolls & More! It's another week of exciting eats with this week's meal plan! 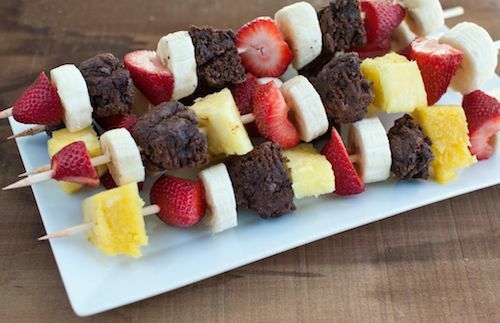 Banana Split Kabobs (NEW! ), Buffalo Wing Hummus (NEW! 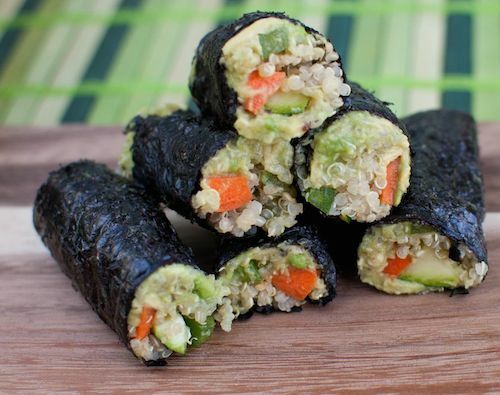 ), Quinoa Nori Rolls (NEW!) 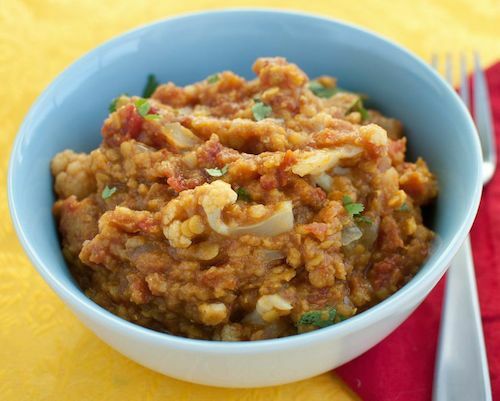 and Cauliflower Red Lentil Curry (NEW!) are all guaranteed to delight your tastebuds (and belly!). Also appearing on this week's menu are meal plan user faves like the Farro Salad with Grapes & Mint, Chickpea Love Wrap, and Pineapple & Black Bean Tacos!